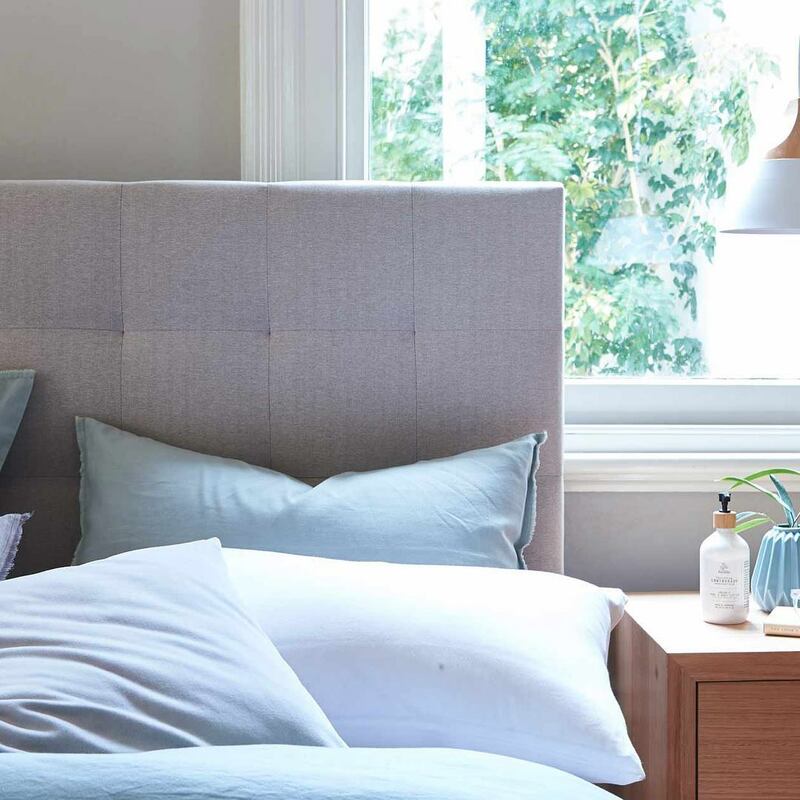 The Forty Winks brand has always focused on supporting local communities and mattress manufacturers as much as possible. One of those brands is called A.H. Beard. This is one of the many luxury bedding brands around the world that produce a latex mattress with Vita Talalay inside. No wonder that you will find them at Forty Winks. 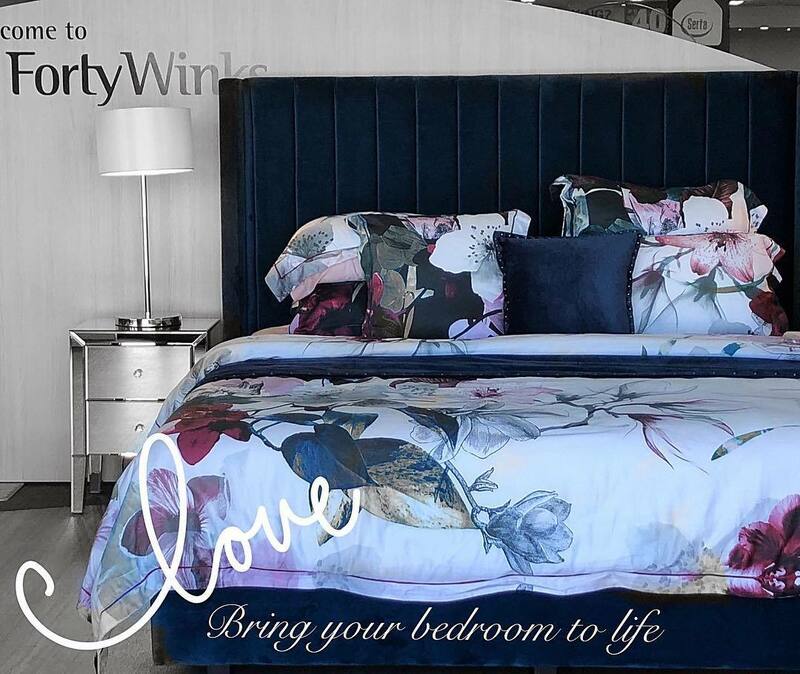 Keep in mind that the brand solely offers the most luxurious bedding brands and products. Something that many do not realize is that you spend an average of 8 hours every day in bed. That is a third of your life if you scale it up! That is why it is so important to sleep on a healthy surface, such as a latex mattress with Vita Talalay inside. At Vita Talalay we no longer say “sleep well”. We say “sleep healthy”!